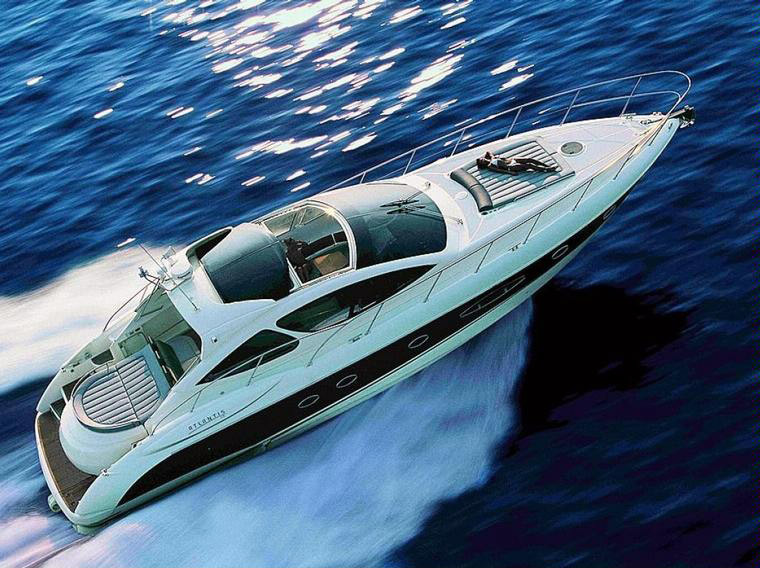 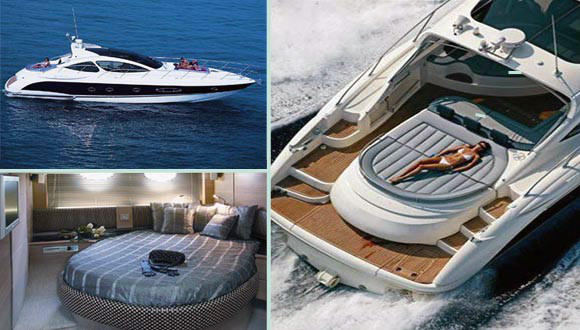 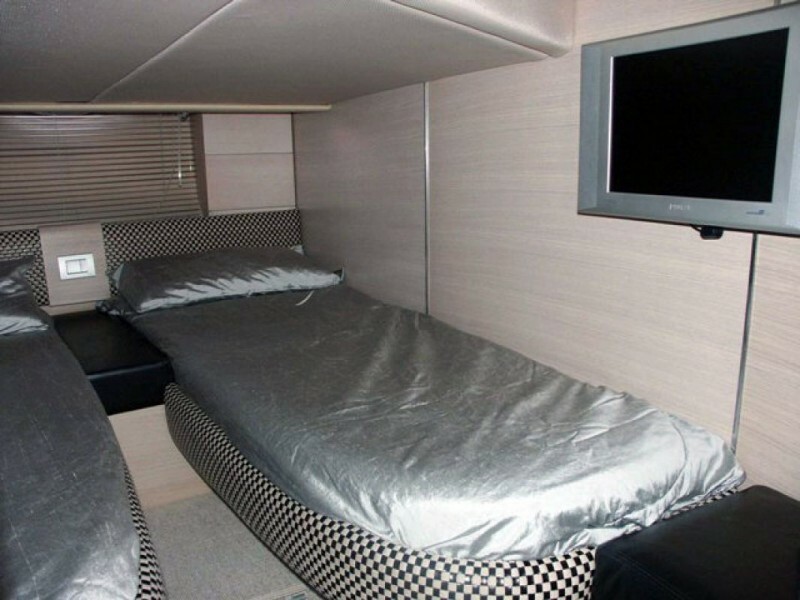 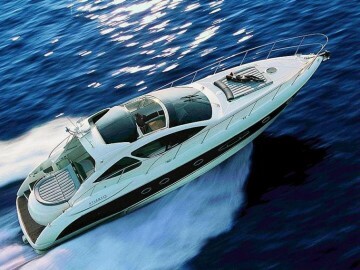 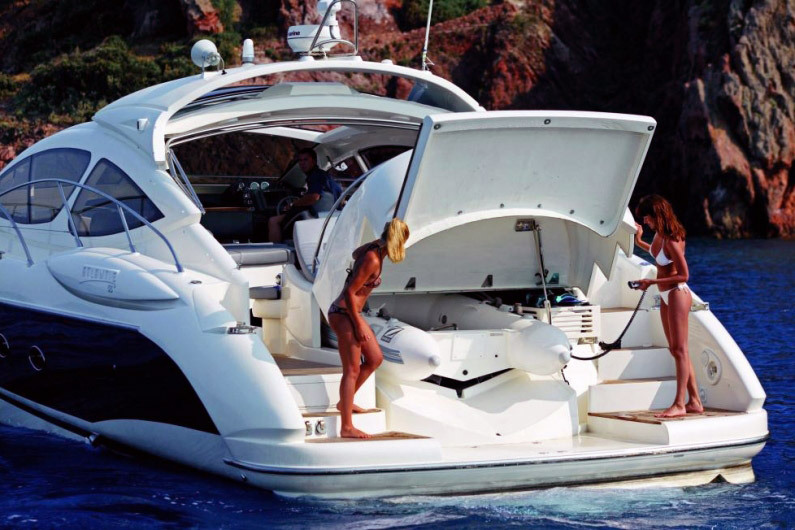 This is a glamorous yacht Italian design a newer boat on the fleet, this boat have the correct size for your family. 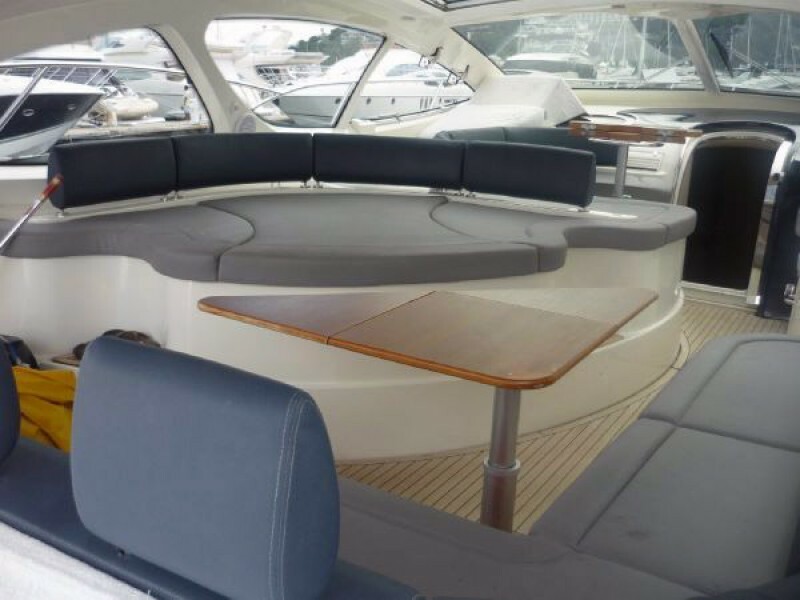 Join the front size, back size and the air condition back area. 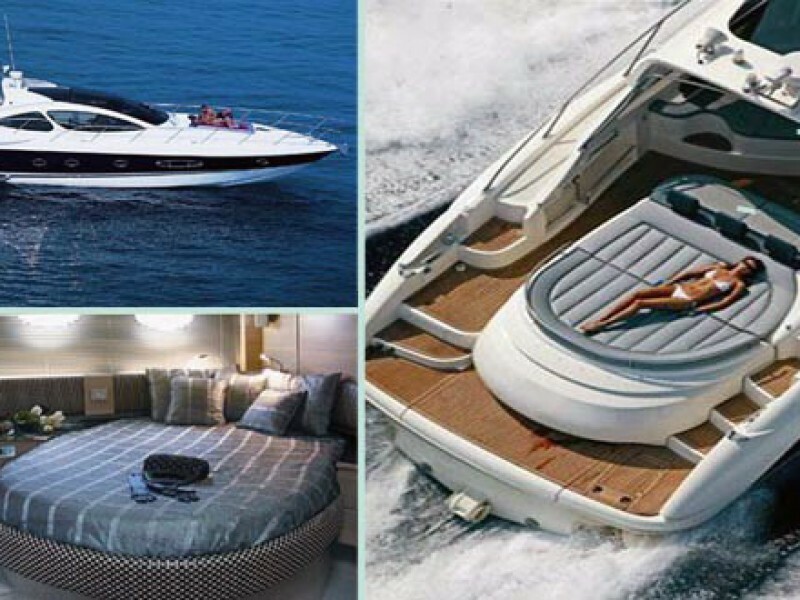 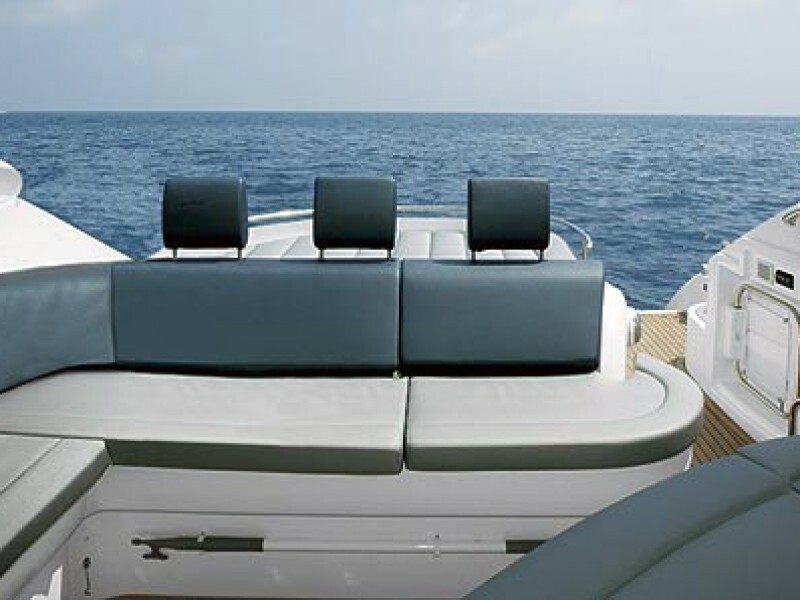 This large boat will be special for your cruising. 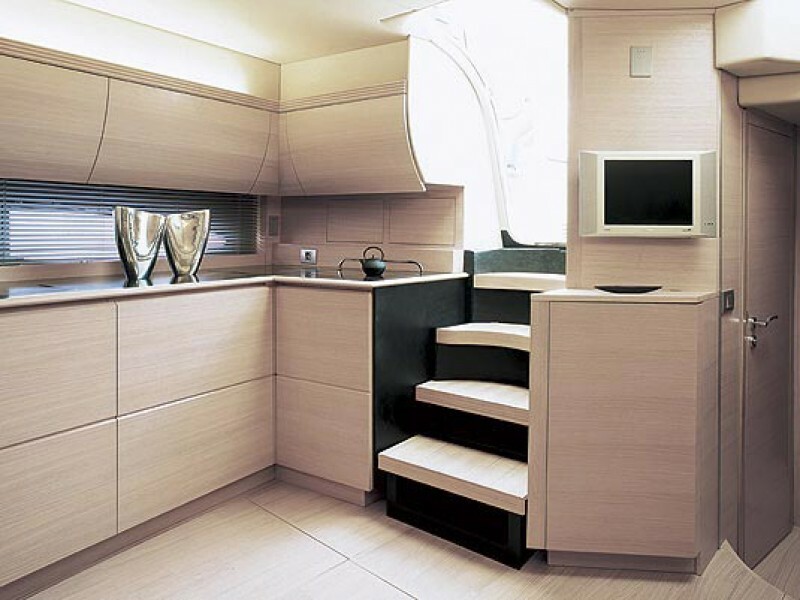 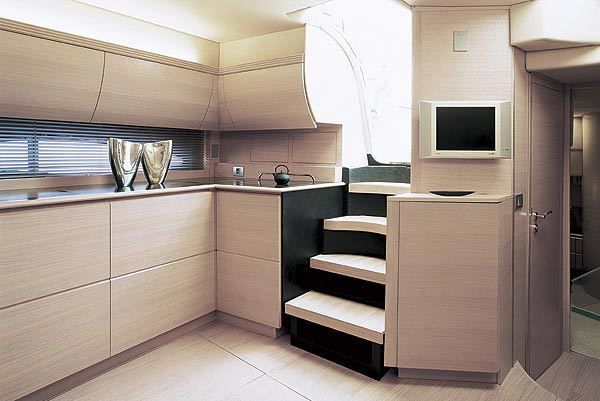 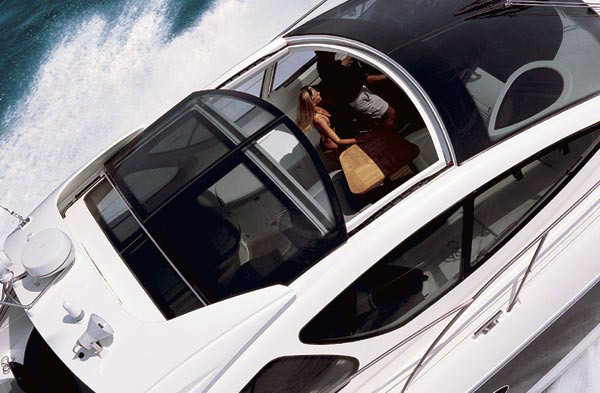 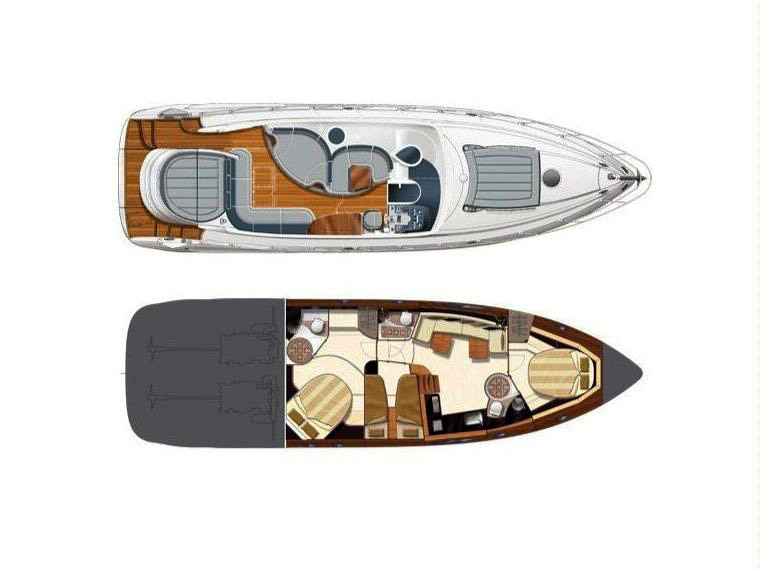 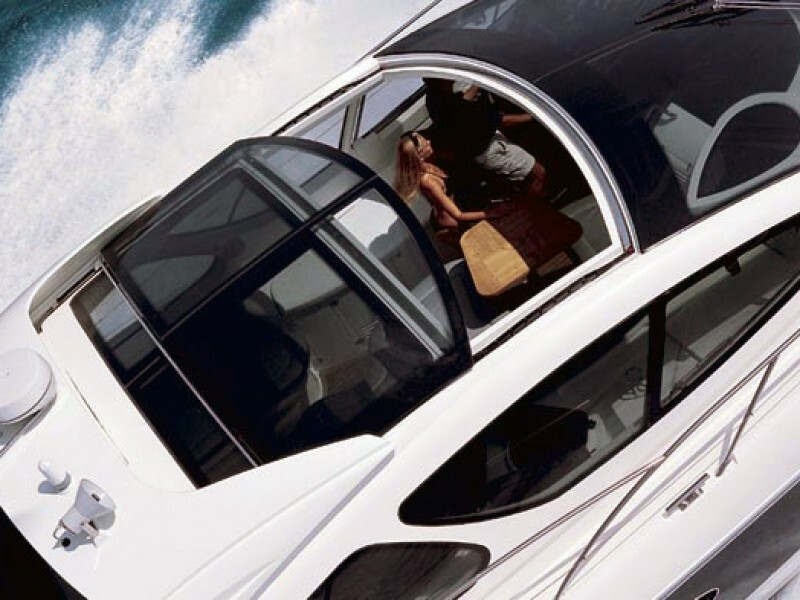 The futuristic shape of the deck structure is seductive and gives the yacht an aggressive and rakish look. The “true”open philosophy may be appreciated inside the cockpit, in fact direct contact with the sea under way may be fully appreciated thanks to the ample windows and the transparent hard top, the forward part of which slides open by means of an electric control thus exposing the central part of the yacht.